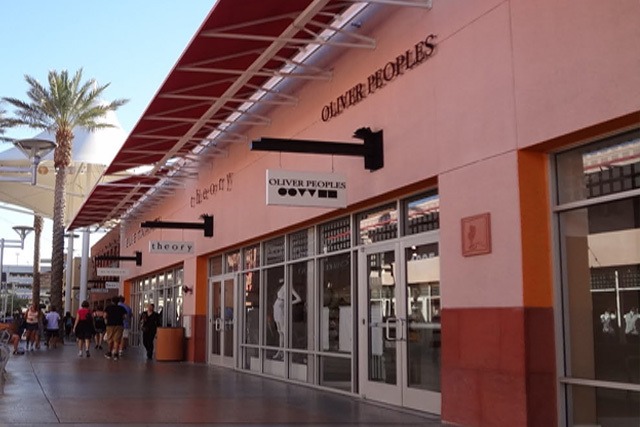 The Las Vegas Premium Outlets are an oasis of upscale shopping in downtown Las Vegas. 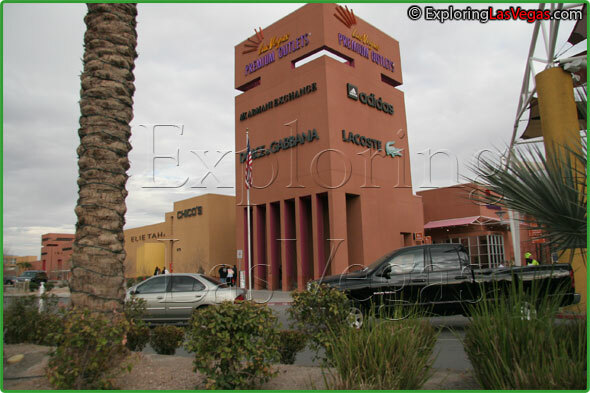 The outdoor shopping center covers 435,000 square feet and is jam packed with more than 120 outlet stores. There are more than 70 fashion and sportswear stores alone, including such names as BCBG Max Azria, A/X Armani Exchange, Dolce & Gabanna, and more. Outside of these many big names, there are many mid-priced stores as well. Shoe stores, children's stores, accessory and jewelry shops, leather shops, houseware shops and gift stores complement the fashion world shopping options offered here. Because the Las Vegas Premium Outlets are an outlet mall, shoppers can find savings of 25-65 percent at its stores. With a location just off of Interstate 15 and Charleston Boulevard, the outlets are easy to find. Even if you do not have a car, the outlets are accessible via public transportation. Just remember to bring along a lot of shopping energy for your excursion, and you'll have a fantastic trip.